Stevie Wonder is an American musician who was born in Saginaw, Michigan on May 13, 1950. On Spotify, Stevie Wonder has a significant fanbase with a popularity score of 78 out of 100 and around 3.4 million followers as of 2018. His most popular track on Spotify is "I Just Called To Say I Love You" from the album At The Close Of A Century. 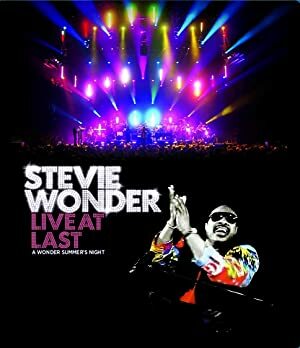 Stevie Wonder's recent filmography includes the movies Stevie Wonder - Live At Last (2009) and Saturday Night Live: The Best of Eddie Murphy (1998). With 3.4 million followers and a popularity score of 78 out of 100 as of 2018, Stevie Wonder is one of the most popular artists on Spotify. At The Close Of A Century, For Once In My Life, and The Definitive Collection are some of the more popular Stevie Wonder albums. Notable tracks from these albums include I Just Called To Say I Love You, For Once In My Life, and Superstition - Single Version. I Just Called To Say I Love You has a popularity score of 74 out of 100, making it the most popular track from Stevie Wonder. For Once In My Life and Superstition - Single Version have popularity scores of 73 and 72, respectively. The Spotify popularity score is on a scale from 0 to 100 and reflects the number of times the song has been played and how recently it has been played. There are about 3 movies featuring Stevie Wonder as of 2018. Some of the most recent Stevie Wonder movies include Stevie Wonder - Live At Last, Saturday Night Live: The Best of Eddie Murphy, and The Last Radio Station. Stevie Wonder - Live At Last was released in 2009. 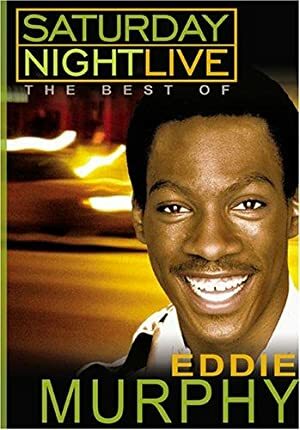 Saturday Night Live: The Best of Eddie Murphy was released in 1998. The Last Radio Station was released in 1986.